 Be Well Natural Medicine is a professional and well-established holistic medicine clinic that has been thriving in the Twin Cities of Minnesota since it was founded in 2009 by Dr. Liz Orchard. 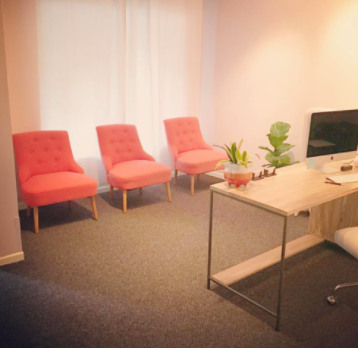 Practitioners at Be Well Natural Medicine are independent contractors who share our 3 treatment rooms as well as our office manager/receptionist who is on-site 32+ hours a week to help create a full-service experience for our patients as well as support practitioners. We pride ourselves in providing a high level of care and compassion to our patients as well as creating a positive and supportive work environment for holistic practitioners. If you are tired of practicing solo and would enjoy working around similarly passionate, skilled, grounded and intuitive doctors and healers, you'll feel right at home here. Cozy and charming with the sweetest neighborhood vibes, 236 Cretin Ave is the St. Paul home of Be Well Natural Medicine, where we make our LOVE for what we DO visible in the world. We are located in the desirable Macalester-Groveland neighborhood of St. Paul, MN with high visibility and off-street parking for patients. We have a warm and inviting reception area that patients like to linger in for a relaxing cup of tea. Patients are typically greeted by our amazing office manager, Vanessa, on staff 32+ hours a week to answer phone calls, schedule patients, help with checkout and collecting payment, and more. We have 3 shared treatment rooms, a kitchenette, an "herb room" for a small on-site medicinary, and 2 bathrooms. If you think you might be a good fit within our community, we would love to hear from you. 1 // Please send your resume and cover letter to bewellhelpdesk@gmail.com. If your services seem to be a good match for our clinic, we will reach out to schedule an introductory meeting. Thank you for your interest in sharing your work at Be Well Natural Medicine. We look forward to hearing from you!